The format of LACP is as follows. As mentioned before, LACP acts as a sublayer of Slow Protocol. 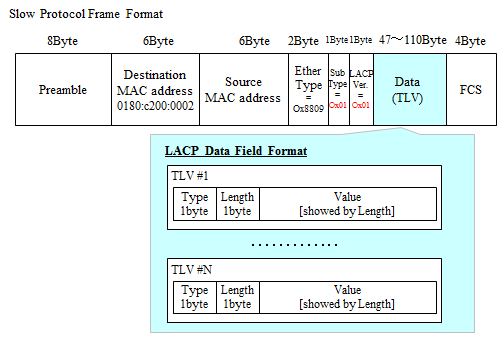 First of all, the version of LACP (the current version is also version 1) is entered and the subsequent data area stores the necessary information in TLV (Type, Length, Value) format. 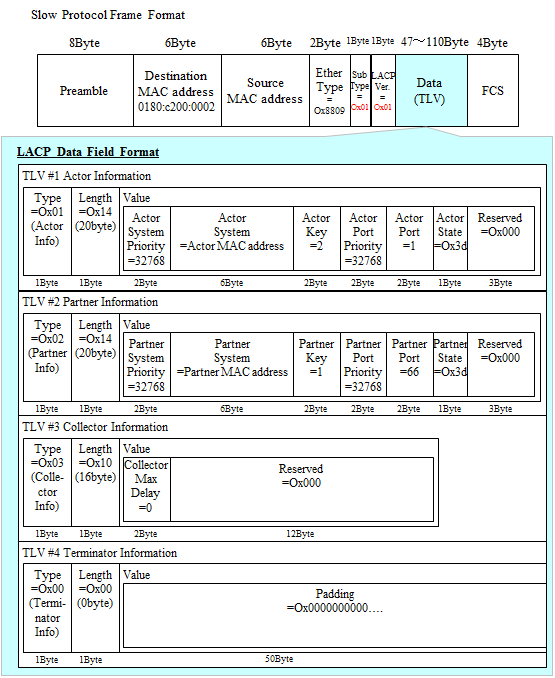 After LinkAggregation is successfully established by LACP, LACP periodically flows as KeepAlive.An example of the LACP format at that time is shown below. 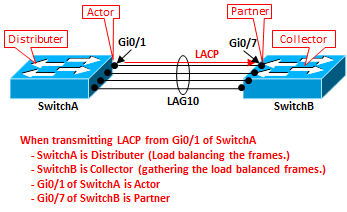 What is Actor is an LACP sending interface (transmitting equipment), partner is LACP receiving interface (opposite equipment), Collector (meaning collecting load balanced frames) is LACP facing equipment. Terminator indicates the end of LACP frame.  It is said that the LACP transmitter is Distributer (meaning load-balancing and passing frames).